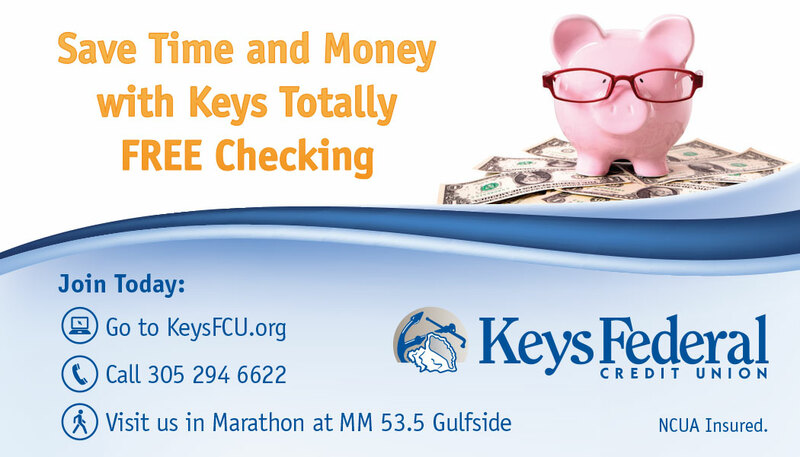 For additional statistics, demographics, property searches, workforce data, and other valuable/useful information on Marathon and the Florida Keys please be sure to visit Enterprise Florida’s website (Florida’s official economic development agency). As you will see The Islands of Marathon are not only attractive in person and visually but also on paper as well! We boast one of the lowest millage/tax rates in the State of Florida and the USA. Commercial and residential properties are affordable and competitive with surrounding areas and big cities in Florida (i.e. : Miami, Palm Beach, Orlando, Ft. Lauderdale, etc.). 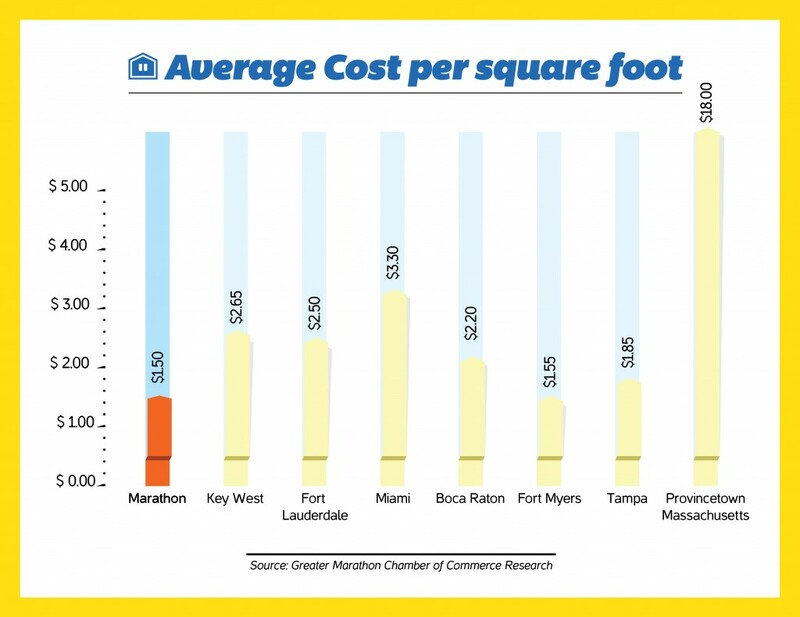 In fact commercial space for rent, lease, or sale in Marathon is comparatively lower than many other coastal cities and areas throughout Florida. We are able to attract the best and brightest workforce due to the extremely high “quality of life” and affordability to live and operate a business here on our islands. 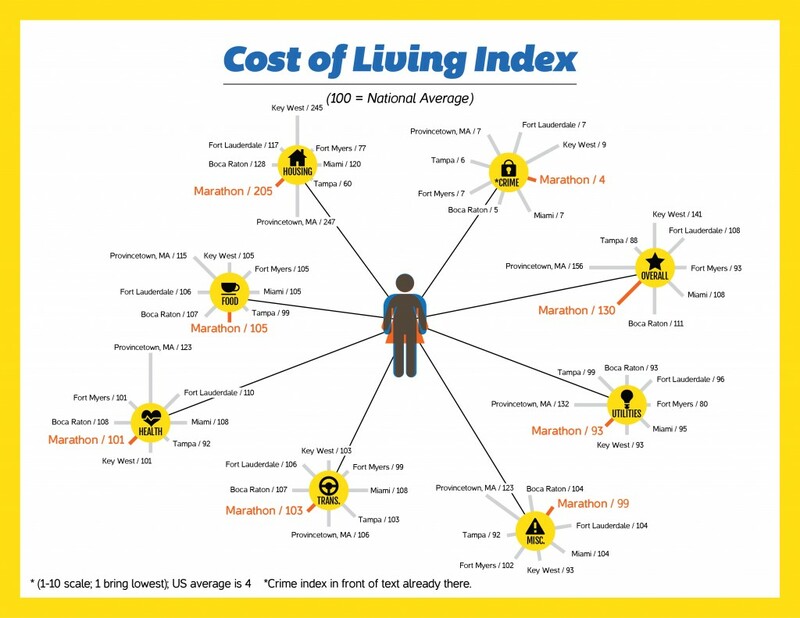 In addition, Marathon has all the local infrastructure a business will need to effectively and efficiently operate. Businesses are able to ship worldwide, have immediate access to transportation via airline, car and bus, ferry/water service. Marathon also allows anyone to connect to the internet via DSL, internet wireless cards, cable, satellite, etc. and has various technical businesses onsite to assist in all your IT needs. 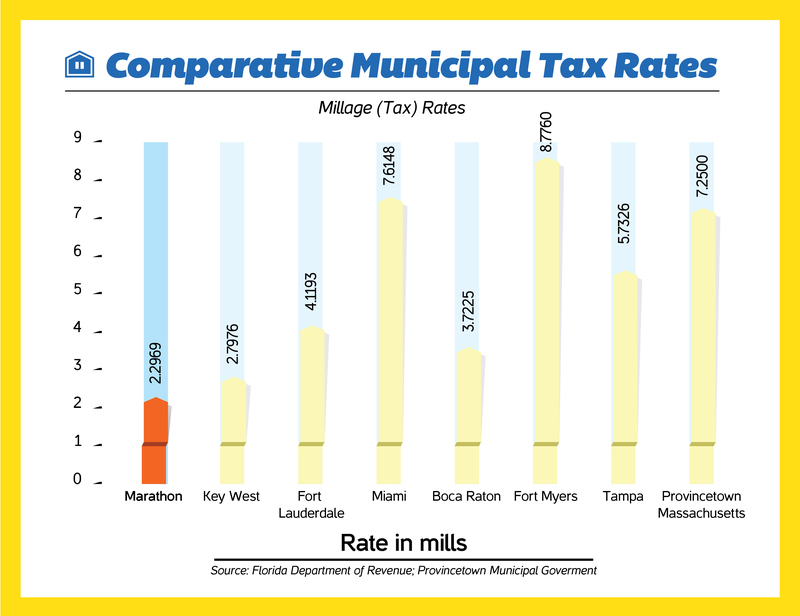 With a lower unemployment rate than the State (and most other counties), higher average educational backgrounds, community infrastructure and assets, quality of life, and a pro-business local government and Chamber of Commerce; your business stands to have the highest opportunity/chance to succeed compared to other Florida and USA destinations. You will hear the phrase ‘quality of life” often, that is because research shows that business owners/operators and their employees who are highly satisfied in their community and surroundings perform at a higher level (productivity & quality) than those who are not satisfied with their ‘quality of life” and community. 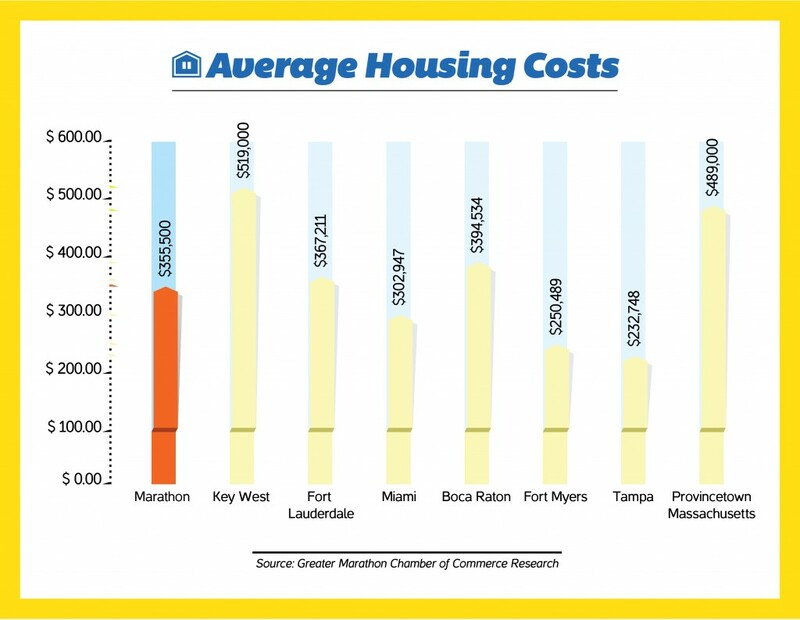 Lastly, with higher quality of life does come a slightly higher cost of housing, however; you will see that The Islands of Marathon are still competitive to other coastal communities within Florida and the East coast of the country. One has to also consider the investment and return (ROI) whenever investing in property; with a limited supply, demand will always be strong, thus resulting in a consistently strong performing real estate market.